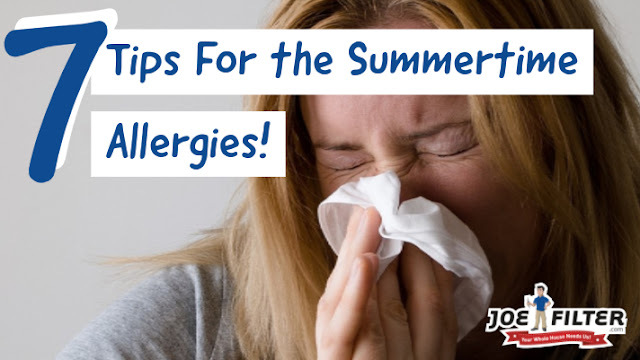 the Joe Filter blog: 7 Tips For the Summertime Allergies! Summer is back... but so are your allergies! Are you suffering from summer allergies? Check out these 7 tips we've compiled for allergy relief. Summer means fun beach trips, beautiful flowers, and grilling at backyard BBQs. Unfortunately all those fun summer plans you have are a lot less fun if your going to be sneezing the whole time. And shutting yourself away in your home, besides being no fun, doesn't help anything either. Here are 7 healthy tips to help keep your sneezing to a minimum! This may seem odd but if you think about it, you're putting your face on your pillow every night. Over the years it's going to build up dirt, dust, mites, skin flakes and all shorts of other nasty stuff. If you suffer from allergies (and even if you don't) you need to stay on top of keeping your pillow clean. This means washing or changing out the pillow case once a week, washing the zippered pillow protector once a month and if you can wash your pillow do so every 3 months. If you can't wash your pillow make sure you are replacing them every 3 years. You should also look into purchasing a hypoallergenic pillow. This is your biggest defence against in-home pollutants and allergens. 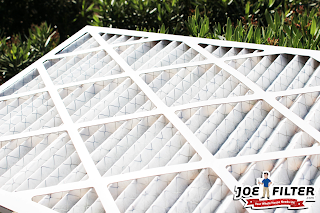 Make sure you are replacing your air filters once a month as recommended. Always use pleated air filters too (minimum MERV 8), the fiberglass ones won't do you much good with allergies. If your still having trouble, look into getting antimicrobial air filters for your home during the summer months. 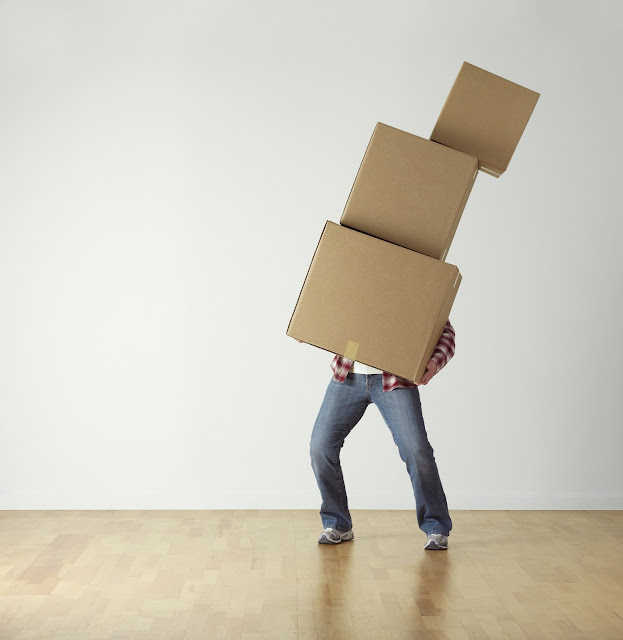 This simple task that will help a ton, but is often forgotten about. Your shoes collect dirt pollen, allergens and more from walking outside. So when you walk around with them inside, all that stuff gets into the air of your home. Moral of the story take your shoes off before you step inside. Non-Alcoholic beverages of course. It has been shown that staying hydrated can help to lessen the symptoms. If you are starting to feel some symptoms trying grabbing something to drink. Stick with the more natural beverages though like water, juice and tea. Alkalized water has been said to help as well. There are tons and tons of natural home remedies out there for allergies. They can range from drinking alkalized water and eating raw honey, to taking certain plant extracts like the Butterbur extract called Ze 339. Keep in mind many of these remedies have not scientifically proven, yet they do seem to help a lot of people, and could be worth trying. We recommend contacting a health professional before taking anything you are unfamiliar with. 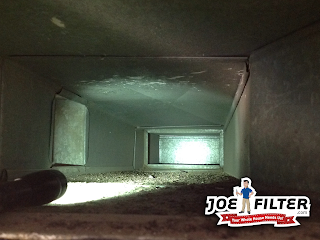 If you are changing your air filters regularly, but you are still noticing a lot of dirt and dust around your home you may need your air ducts cleaned. Check your register and return grates, if there is a lot of dust around them, there is probably even more sitting in the duct. If you can't tell by just looking at the vent grates, look for a well reviewed local air duct cleaning company and see if they offer inspection services. 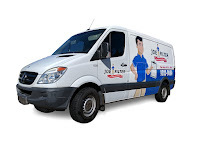 Often times they may offer it as a free service, we do after all. If you have tried everything yet nothing seems to work, contact your doctor. They will be able to prescribe you a antihistamine for your allergies and make sure that these are not symptoms of something more serious. For more Healthy Home Tips follow Joe Filter on your favorite social media platforms.